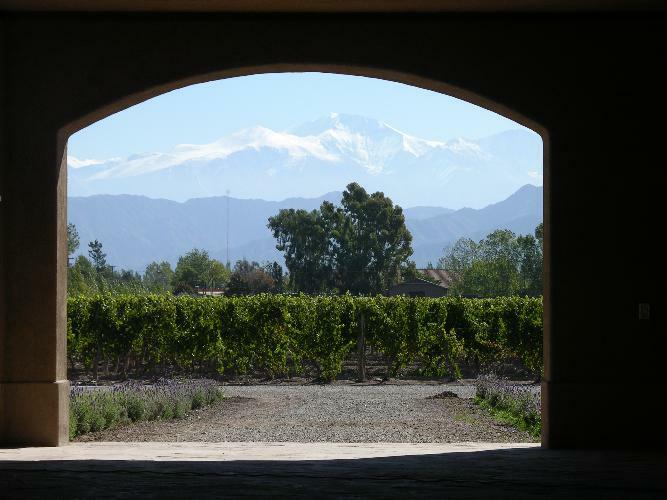 Antigal Winery & Estates has four vineyards located in Mendoza; more specifically three in the Uco Valley of Tupungato: Las Lomas, Dona Angeles and La Dolores and Don Pedrin located in Russell-Maipu. The Vineyards in the Uco Valley are between 2000-3000 feet above sea level and are strategically positioned on different terroirs to maximize the expression of each varietal. Our vineyards have great attributes: calcerous soils, very hot days and cool nights allow a slow and stable phenolic ripening of our grapes with a high concentration of aromas, colors and polyphenols.